"My dentures are better than real teeth"
At Cape Road Dental in Warwick we want our patients to keep their teeth for life but this is not always possible despite the best efforts of our patients and our staff. We are proud to be part of the Changing Faces® Denture network at Cape Road Dental Practice and Implant Centre. We provide natural-looking dentures to bring the confidence back to your smile. 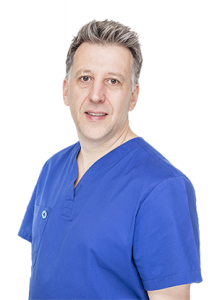 Clinical Dental Technician Spencer Greening works alongside our two highly experienced dentists, Marcus Gambroudes and Dominic Wild. Our excellent team combine precision, expertise and exceptional patient care to provide the very best in denture solutions. 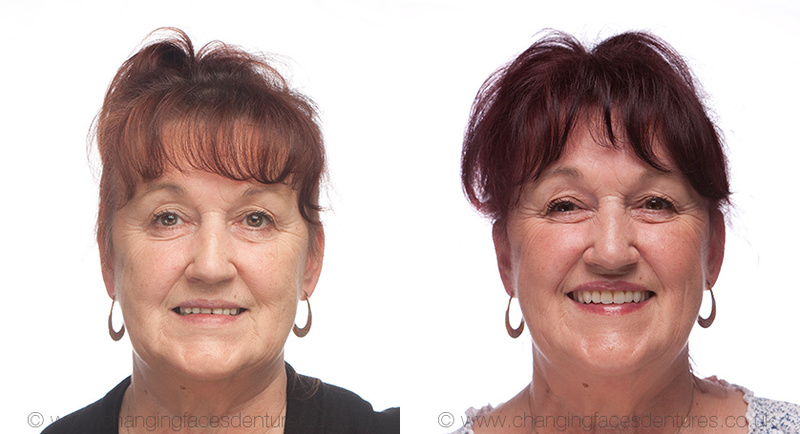 See the amazing smile transformations below that Changing Faces® Dentures can achieve. If you’re afraid to smile due to loose or uncomfortable dentures, the Changing Faces® could provide the perfect solution. Not only do Changing Faces® dentures fit comfortably and look exactly like natural teeth, they are also gender specific, tailor-made for you and made from the most modern materials available. Your bespoke dentures will feel just like the real thing and allow you to enjoy a happier, healthier quality of life. Changing Faces® dentures also reverse the signs of ageing by re-volumising the face and providing complete support to the face. We also offer dentures that are held firmly in place with dental implants, giving you greater confidence when eating and speaking. It is possible to secure a denture by clipping it to two or more anchoring implants. This immediately solves any looseness problems. As well as holding dentures in place, implants can help to maintain your facial structures. They stop the bone in your jaw shrinking away which can create an ageing ‘sucked-in’ appearance. If you are fed up with loose dentures, want to be able to speak confidently, enjoy your favourite foods again and maintain your facial structure then book a consultation to find out more. 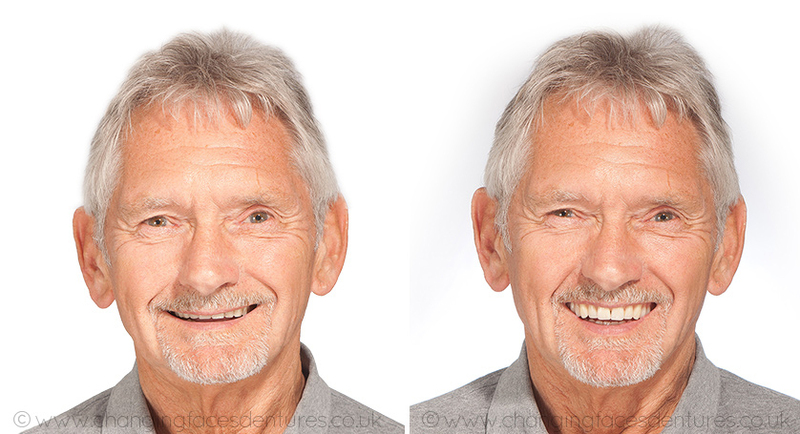 Clinical Dental Technician, Spencer Greening is an expert in hand crafting beautiful natural-looking dentures and has years of experiencing in fitting bespoke restorations. During your free consultation with Spencer, he will answer all of your questions and make the effort to get to know you as a patient and ensure that you get the very best denture solution to meet your needs. By working alongside our dentists Marcus and Dominic, Spencer is able to provide a gold standard service.